Plenty of updates with this beautiful cape located in Manor Park section of Morrisville. Enjoy… read more. Move right in to this charming 3 bedroom, 2 full bathroom cape in the quaint little neighborhoo… read more. This lovely home has been tastefully updated while maintaining the character and quality of the… read more. Live in one unit and Let Tenant help pay your mortgage. U&O Cbtained. Heater and Electric Ins… read more. Live in One Unit and Let Tenant help pay mortgage. U&O Obtained, Heater, Electrical Inspections… read more. Opportunity is knocking on this multi-unit gem. In the heart of Morrisville Boro is this well-… read more. INVESTORS COME SEE!! 5 Units. FULLY OCCUPIED! Updates Galore: New Roof, New Carpeting, New Floo… read more. Incredible Opportunity. Pride in Ownership. 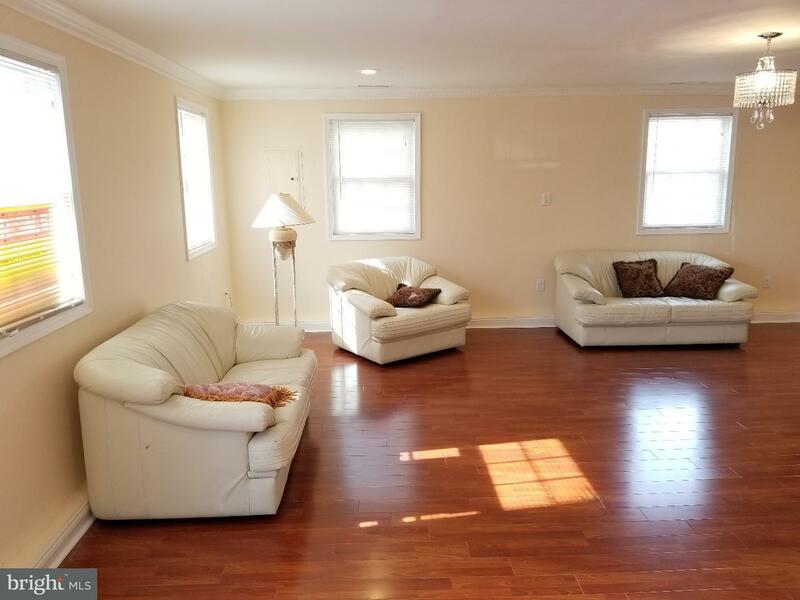 Beautifully Maintained rarely found 4 bedroom 2 ful… read more. Calling all of those buyers who love a freshly updated kitchen, newer bathrooms, fresh paint, a… read more. This home is being offered in conjunction with 157 Centre St. Total price of both homes is &#36… read more. Take a step back in time to this updated colonial twin.As you drive up you will notice the larg… read more. Welcome home to this lovely 3 bedroom/1.5 bath home in Grandview Estates. This home has been ta… read more. This beautiful cape is ready for its new owner, and has some wonderful features. Recently upda… read more. Beautifully 3 bedroom 2.5 bath townhouse. Refinished hardwood flooring through-out. Custom whit… read more. 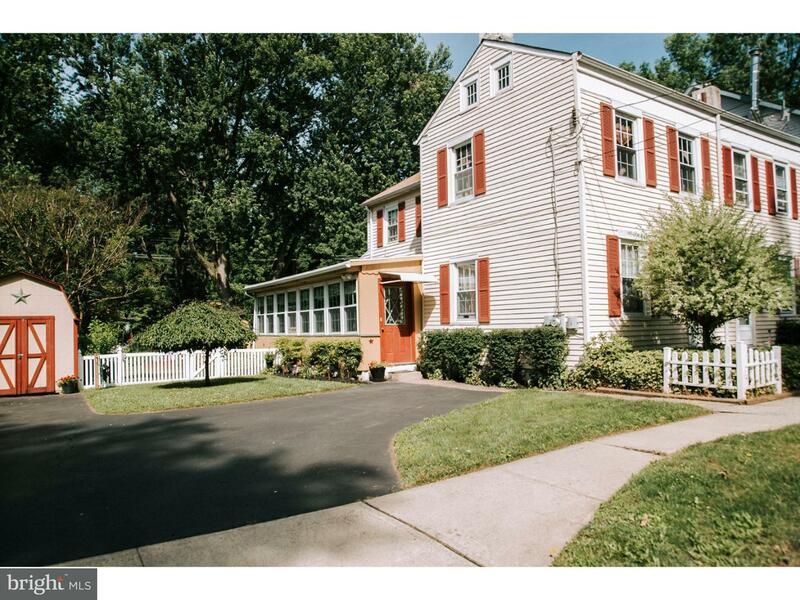 Located on one of the most beautiful tree-lined streets in Morrisville Borough!!! Spacious 4 be… read more. Meticulously maintained home with pride of ownership! Light floods the living room with cathedr… read more. Newly Renovated 2 Bedroom Apartment. Apartment is on the Second Floor. Freshly Painted Inside a… read more. Sprawling and Spacious Penthouse Apartment. We are located directly across the bridge for the C… read more. Original Morrisville Police Station. Looks can be deceiving. Do not judge the book by it’s cove… read more. Just wait until you see this beautiful renovation of this adorable Cape Cod in historic Morrisv… read more. 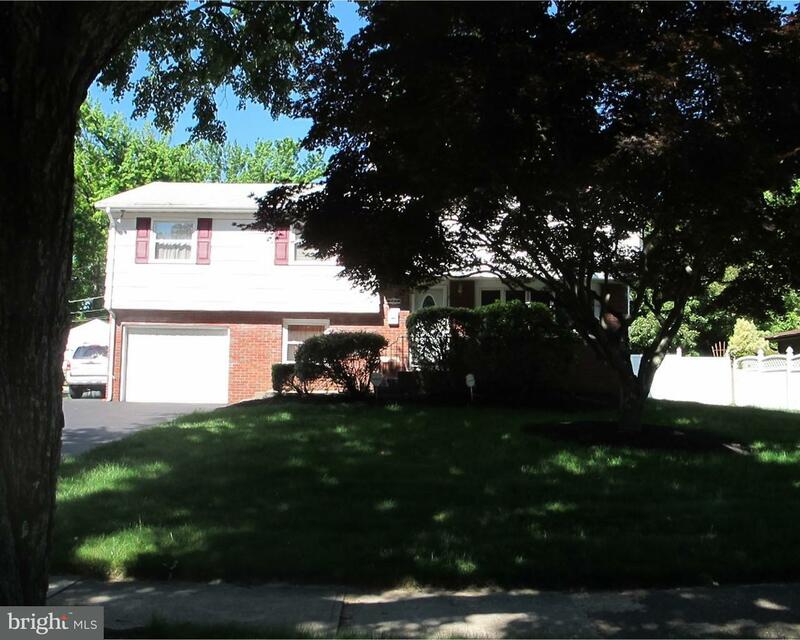 You’ll find lots of room in this colonial on an extra wide, extra large corner lot. Great curb … read more. Lovely Cape Cod style home in Washington Heights section in Morrisville Boro. Enter into the e… read more. Don’t Miss out on This 3 Bed 1 1/2 Bath Twin in Morrisville Boro. Foyer/Living Room Entry Featu… read more. 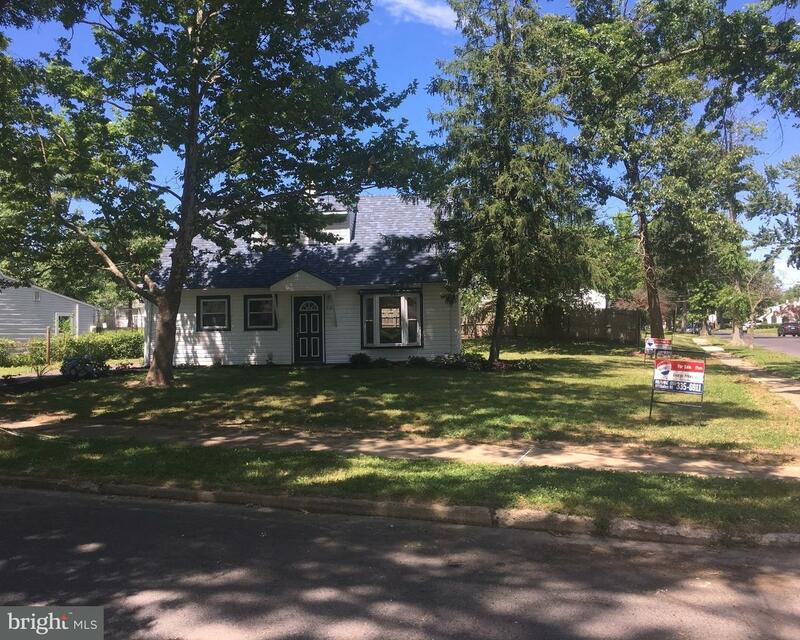 This FULLY REHABBED large single house in Morrisville is up for grabs. Its location by Delaware… read more. 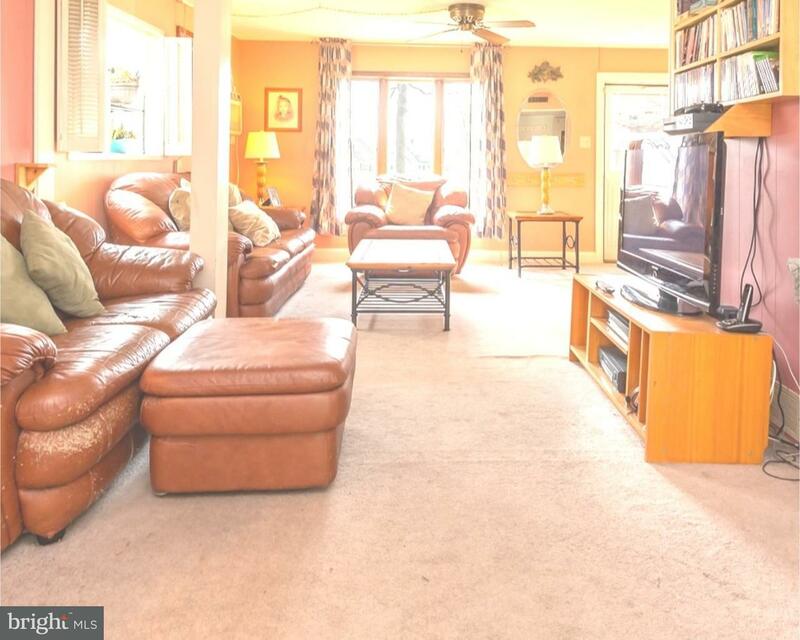 Large single family home includes attached in-law suite with separate entrance. Very spacious r… read more. This Beautiful move in Ready row home is great for a First Time Home buyer or Investor looking … read more. Cute rancher located in a quiet development in Morrisville Borough! Rental comes equip with a f… read more. 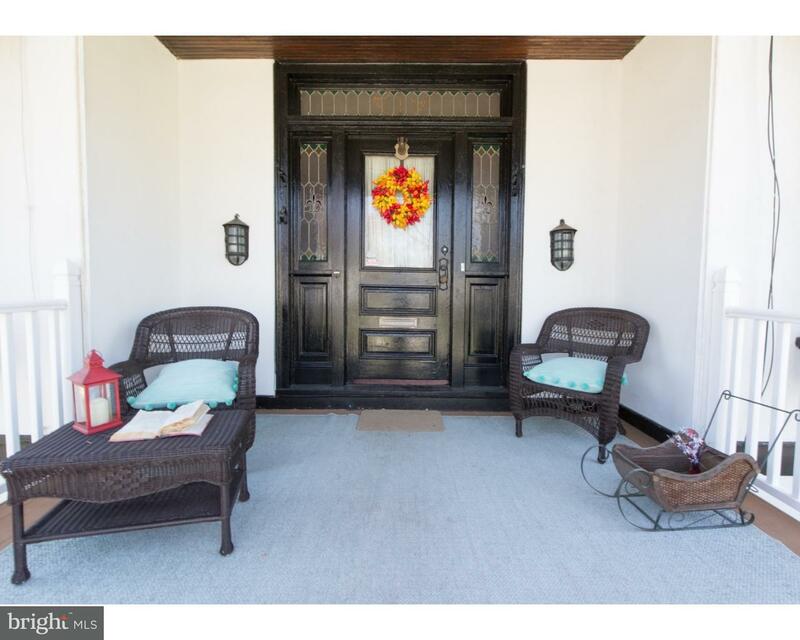 Charming three story historic home located in Morrisville Borough. Built in the early 1900’s an… read more. Bring all offers…Charming Cape Cod located in the Grandview Estates section of Morrisville Bo… read more.